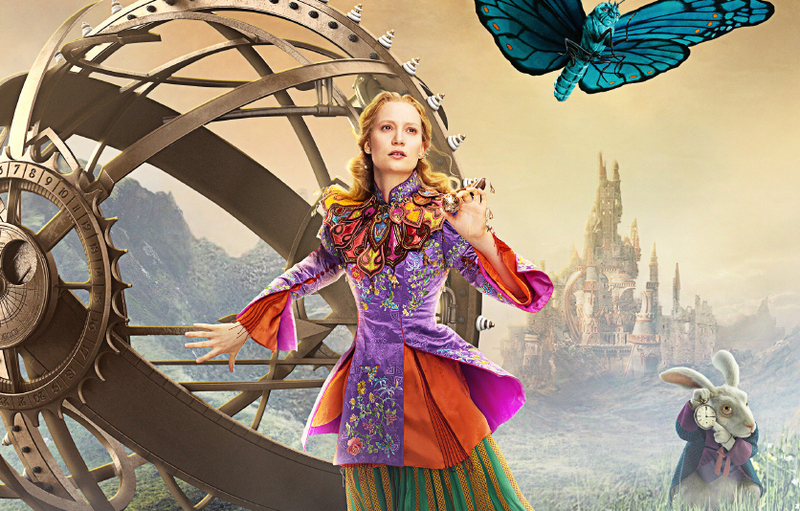 Disney’s latest movie, Alice Through the Looking Glass, opens in two short weeks and we are PSYCHED. 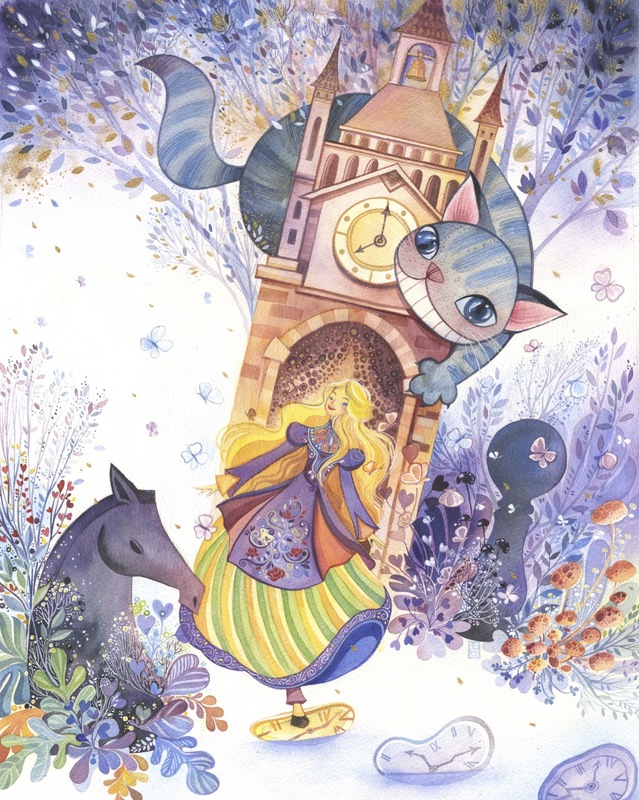 The story will pick up a few years after the events of Alice in Wonderland, and once again reunite Alice with her dear friend the Mad Hatter as she races against Time, literally, to save him. 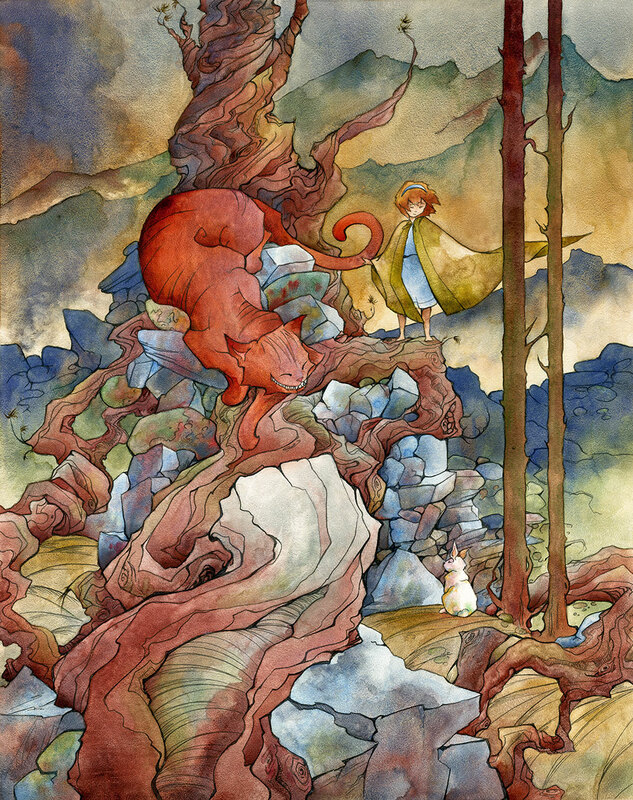 Can she survive another adventure in Underland? 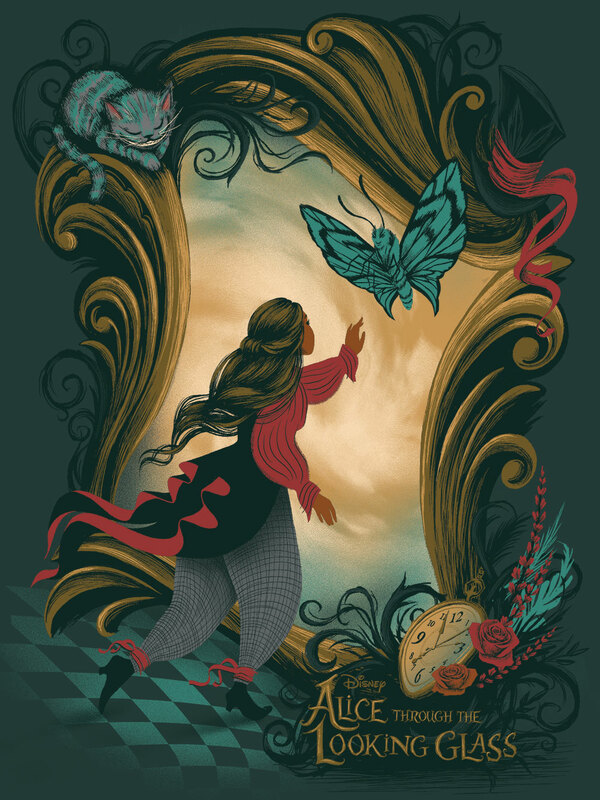 Before getting a glimpse the action ourselves, we know one thing for certain: Alice Through the Looking Glass is going to be full of 100% girl power, and there’s no better time than the present to celebrate that spirit. 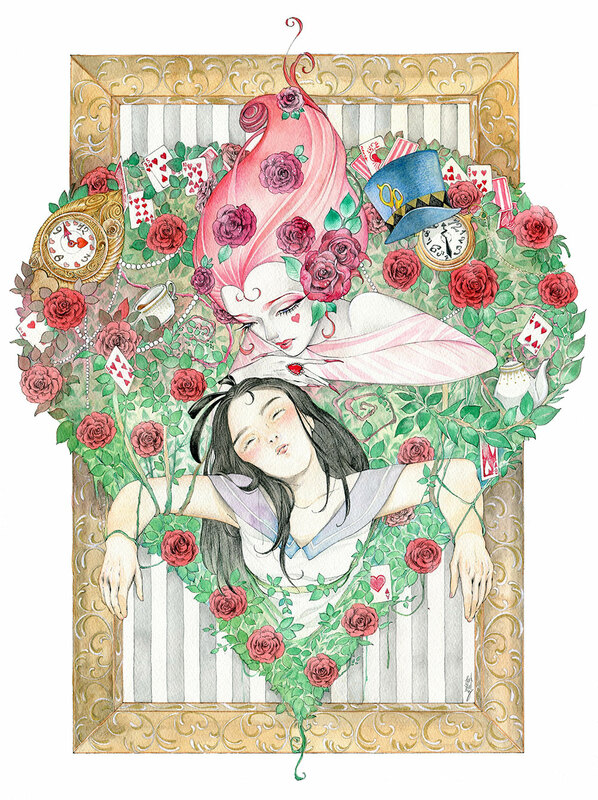 In partnership with the movie, Disney Fine Art has teamed up with the Hero Complex Gallery in Los Angeles for the upcoming Alice Through the Looking Glass Art Showcase, which will feature some of the most curious and whimsical takes on Alice and her breathtaking world, all done by some of the most amazing female artists out there. 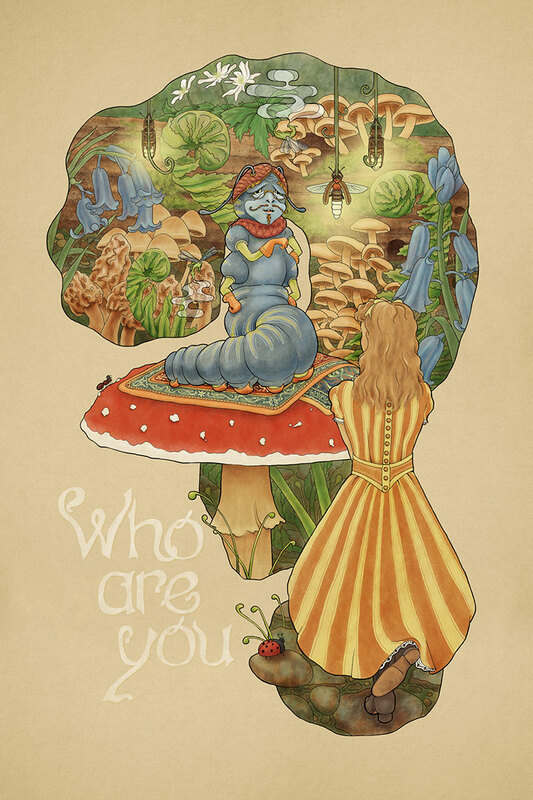 Not only that, our friends at Amy Poehler’s Smart Girls also launched the #InspiredByAliceContest on Instagram to scope out some incredible creativity among passionate, young female artists. 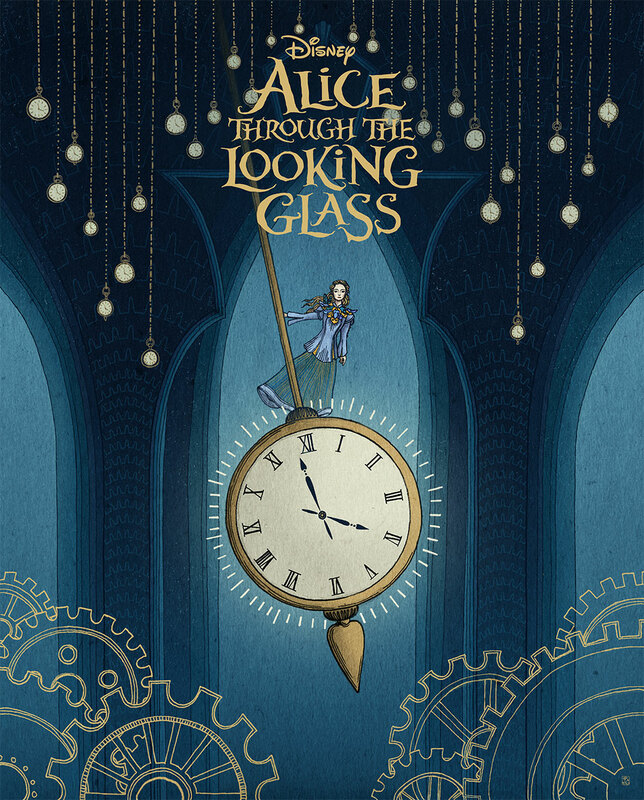 Even better, five of the contest entries will also have their artwork displayed at the Alice Through the Looking Glass Art Showcase — how cool is that?? The show will take place in L.A. on May 20th, one week before the movie drops on May 27th (do you have your tickets already? You should probably get them). Ahead of this show, Disney’s shared with us a few of the pieces that will be displayed at the event. 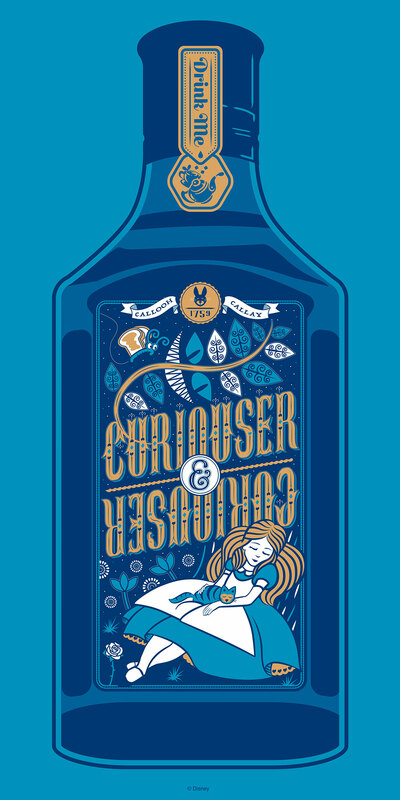 If you can’t make it out to L.A., this is the next best thing to stepping through the looking glass yourself. 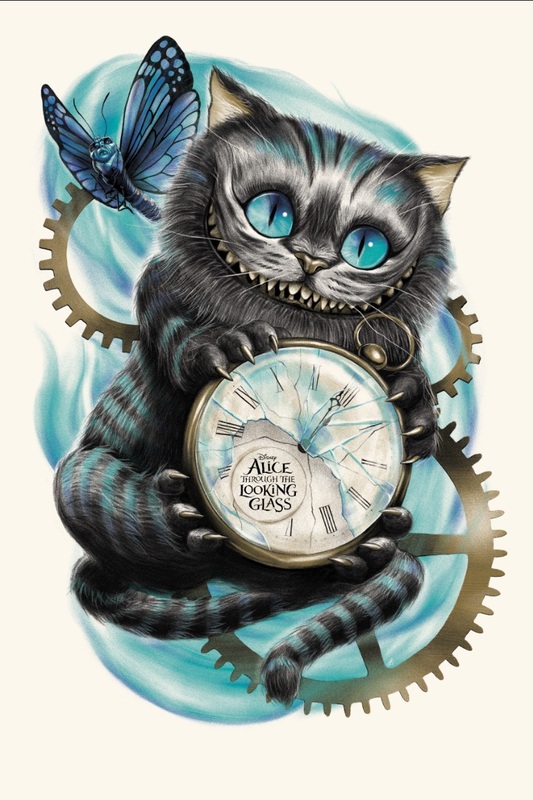 The Alice Through the Looking Glass Art Show opens on May 20th, and you can check out Alice Through the Looking Glass in theaters on May 27th!